Don' t have an account yet? Sign Up! 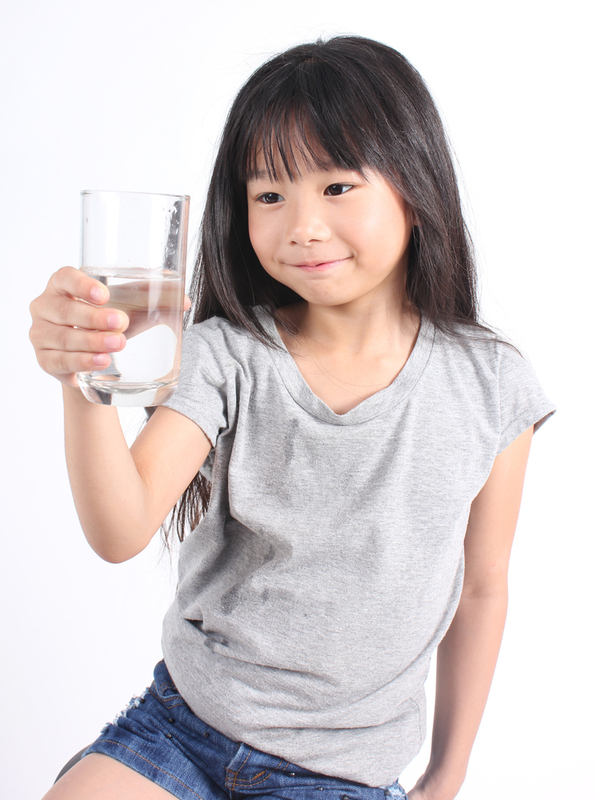 Learn About the Benefits of Whole House Water Filters Today! Bring home the latest whole house water filter technology!Whole house filters cleans your home's entire water supply. Concept Water brings cleanfilteredhealthysafe water to every home. It's easy! Simply follow the steps below. Benefits of having a whole house water filter. Chlorine, Fluoride, Lead, you name it! 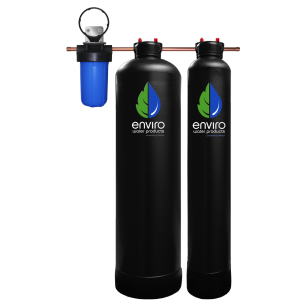 Our Filters removes 99.99% of the bad elements in our water. The filter contains the latest bacterial static media to prevent them from growing in your water supply. Our solutions do not create waste water like many other filters in the market. Saves more money than other solutions. Whole house water filters cleans your home's entire tap water. That includes the water that goes into showering. No more adding unwanted flavors and smells from the tap water. The filter removes and purifies the taste. No more bathing in hard water. Showering becomes gentle on the skin and hair. 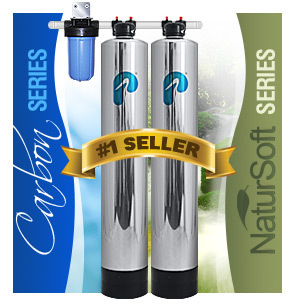 We proudly sell Pelican water filter products. We deliver the finest water filters for our customers for over 6 years and picked Pelican to be the best in the industry. My large family is healthier and happier with Pelican as a green alternative in our home. Pelican headquarters directly referred me to Kent, and his services exceeded my expectations! My skin is soft and my hair is so smooth thanks to Pelican Combo Series! I love that I don’t have to waste water and haul 50 lbs. bags of salt home anymore! Talk to one of our representatives for a free estimate! Fill out the form below then click submit. We will contact you during normal business hours. 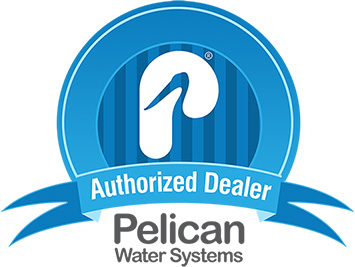 Concept Water is Southern California's #1 authorized dealer and installer for Pelican Water Systems. 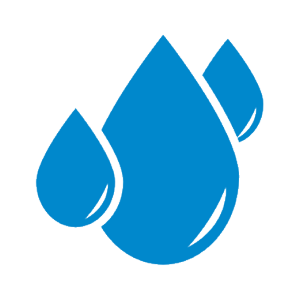 With a centralized location in North Orange County, Kent Plavala, of Concept Water, is dedicated to supplying customers with optimal service and care. Kent is quick to respond to all technical and/or installation questions for past, present, and future customers. 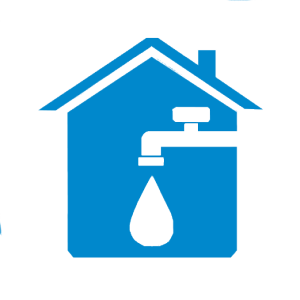 Concept Water exclusively distributes Pelican Water Systems because their products provide superior quality water for qualifying residences, estates, and commercial buildings. © Copyright 2014 Concept Water. Website Designed by Andy Pham. All Rights Reserved.